Kelly Moran is a composer / pianist / producer from New York. She carefully constructs exquisite music that's ideal for drifting, soaring, sitting, being. Think ambient post classical meets a gentle waterfall dripping over a babbling brook in the cosmic forest of your mind. Yeah! 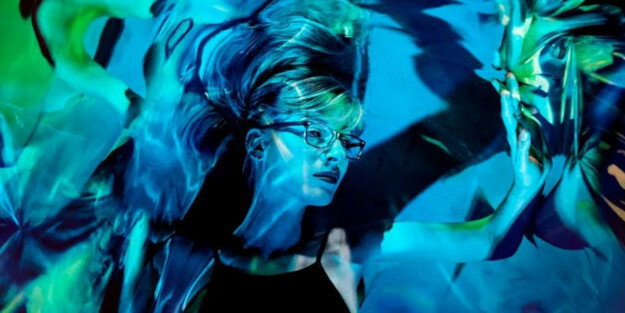 Listen to a stunning song from her graceful album Ultraviolet (via Warp) whenever you're ready to chill the ____ out.